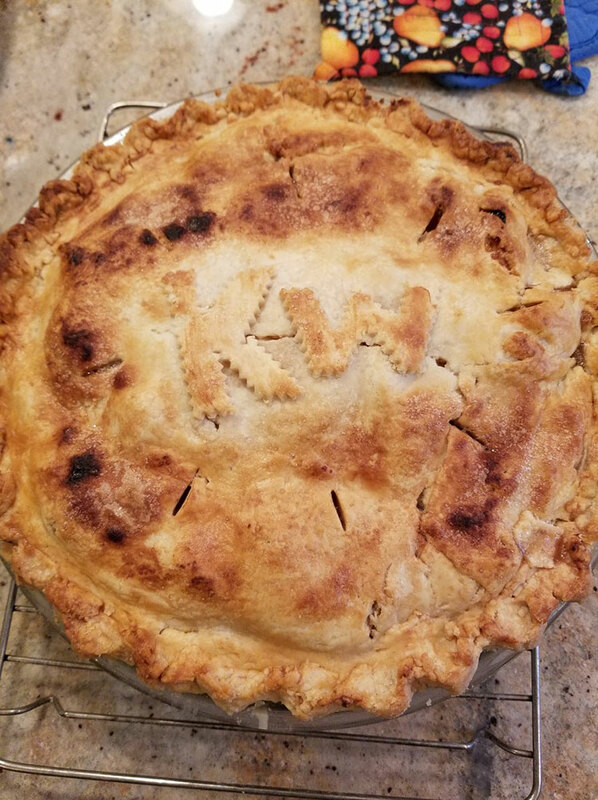 KW's Bucks County Central Pie Auction a Success! 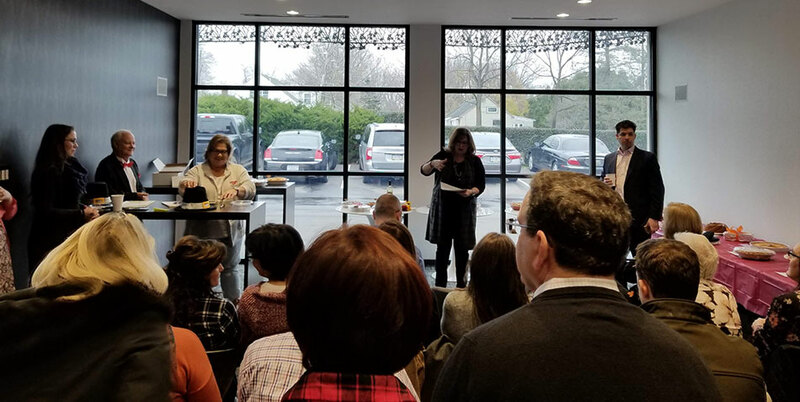 KW’s Bucks County Central Pie Auction a Success! 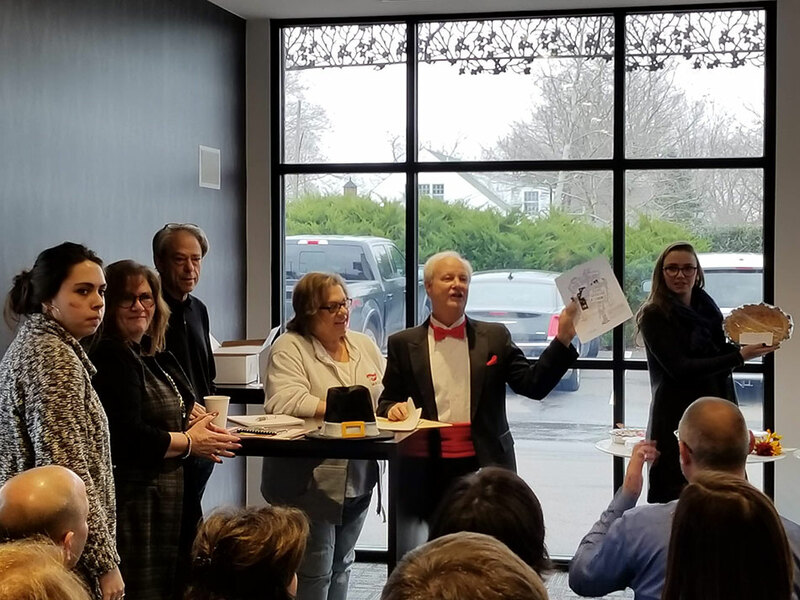 The KW Doylestown and New Hope Market Centers raised $3,700 for those in need at our 9th Annual Pie Auction. 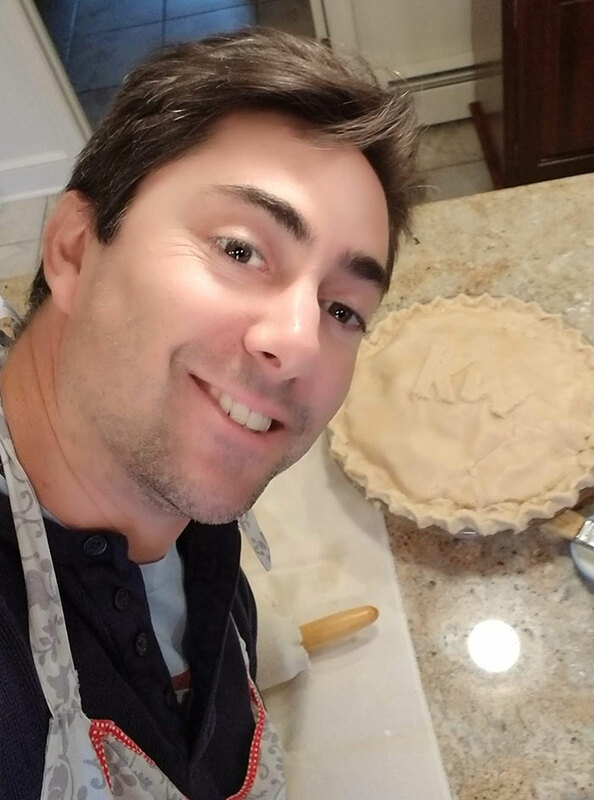 Thanks again to my terrific mother May Cosdon for helping me bake our annual KW apple pie!